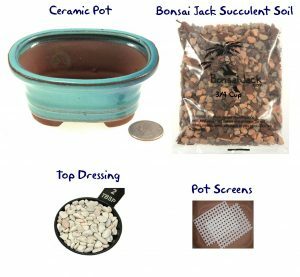 Japanese style pots and potting kits. 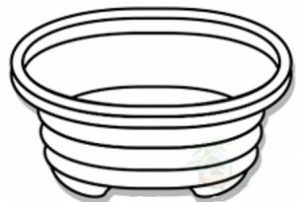 We offer pots and re-potting kits in several sizes. Choose your pot size, color and style. Then choose from optional add-ons such as fertilizer, soil type, and wire.